Miriam was born in Egypt during the time that the Hebrews were enslaved by the Egyptians and the Egyptians, fearful or the Hebrew's numbers, were systematically killing all newborn Hebrew boys. Miriam was from the tribe of Levi and was the daughter of Amram (see Numbers 26:59) and Jochebed, who was the daughter of Levi (see Exodus 6:20; Numb 26:59). When her mother Jochebed had a baby, Moses, they hid the baby for three months from the Egyptian guards. When they could no longer keep Moses hidden and they "took for him an ark of bulrushes, and daubed it with slime and with pitch, and put the child therin" (Exodus 2:3) and then Jochebed put the ark in the reeds by the river's edge. 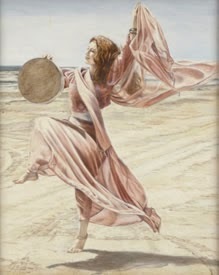 Then Miriam "stood afar off, to wit what would be done to him" (Exodus 2:4). Eventually, the daughter of Pharaoh came to wash herself in the river and found baby Moses in the reeds. She recognized him as Hebrew baby (he would have been circumcised) but she "had compassion on him" and decided to keep him as her own. At this point Miriam came forward and asked, "Shall I go and call to thee a nurse of the Hebrew women, that she may nurse the child for thee?" (Exodus 2:7) Pharaoh's daughter told her yes and Miriam went and brought Jochebed back to the princess. Pharaoh's daughter told Jochebed "Take this child away, and nurse it for me, and I will give thee thy wages." (Exodus 2:9). Jochebed was then able to take Moses back to her home and nurse him until he was weaned. The next time we meet Miriam she was among the children of Israel as they left Egypt and fled the pursuit of the Egyptian chariots. After they miraculously passed through the Red Sea on dry ground, and the " the Lord overthrew the Egyptians in the midst of the sea" (Exodus 14:27), the children of Israel celebrated and praised God through singing and dancing. Moses took the lead in these songs singing, "The Lord is my strength and song, and he is become my salvation: he is my God, and I will prepare him an habitation; my father’s God, and I will exalt him" (see Exodus 15: 1-19). 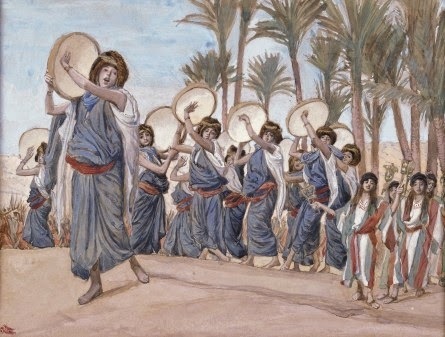 In addition Miriam, who is called "the prophetess", took a timbrel and all the women of Israel , "went out after her with timbrels and with dances." (Exodus 15:20). She led them singing, "Sing ye to the Lord, for he hath triumphed gloriously; the horse and his rider hath he thrown into the sea." Next we see Miriam in Numbers 12 when she and her brother Aaron "spake against Moses" because he had married and Ethiopian woman. Both Aaron and Miriam disapproved of Moses' actions and protested saying, " Hath the Lord indeed spoken only by Moses? hath he not spoken also by us?" (Numb. 12:2). The Lord heard their protests and spoke to Moses, Miriam and Aaron in the tabernacle explaining to them that He had only called one Prophet and that, "...With him will I speak mouth to mouth, even apparently, and not in dark speeches; and the similitude of the Lord shall he behold." (Numb. 12:6-8) After this encounter with the Lord Miriam was stricken with leprosy. Aaron and Moses both plead to the Lord on her behalf. The Lord granted their petition but before she was healed Miriam was shut out of the camp for seven days before returning to travel with them. The last we hear of her is her death (Numbers 20:1) where she was buried. "And God sent forth at that time a terrible heat in the land of Egypt, which burned up the flesh of man like the sun in his circuit, and it greatly oppressed the Egyptians. And all the Egyptians went down to bathe in the river, on account of the consuming heat which burned up their flesh. And Bathia, the daughter of Pharaoh, went also to bathe in the river, owing to the consuming heat, and her maidens walked at the river side, and all the women of Egypt as well. And Bathia lifted up her eyes to the river, and she saw the ark upon the water, and sent her maid to fetch it. And she opened it and saw the child, and behold the babe wept, and she had compassion on him, and she said, This is one of the Hebrew children. Miriam's presence "among the Egyptian women" at the river, and her bold conversation with Pharaoh's daughter make me suspect that she may have been among the Hebrew slaves employed in and around the Pharaoh's household. Also we know that Jochebed didn't haphazardly send her son down the river, Exodus says that she laid the ark in some reeds. It makes me wonder if perhaps Miriam and Jochebed, being acquainted with the princesses's heart, didn't strategically placed the ark somewhere where she'd be likely to find him. 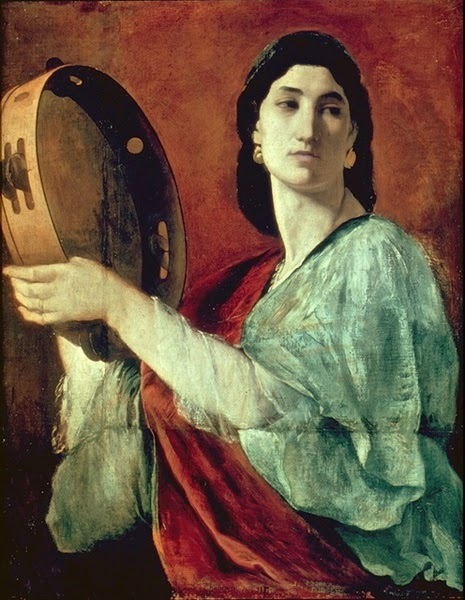 Also, later in Miriam's life she would be called "the prophetess" a title indicating that she was possessed with the gift of prophecy. It is amazing to me that, if the Book of Jasher is correct, Miriam seems to have possessed the gift of prophecy from a very young age. It was her ability to be aligned with the will and mind of God that prompted and encouraged her parents to have the faith and courage to have another child. It was because of her righteousness that Moses was born, and thus that Israel was delivered. By small and simple things great things are really brought to pass. 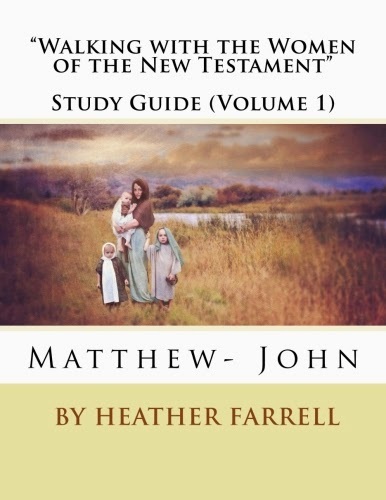 Miriam is a fascinating character in the Old Testament. Not only does she play a central role in preserving Moses' life but she also is a prominent figure in his ministry, leading, teaching, and prophesying to the children of Israel. She is an incredible female role model and it is easy to see why in New Testament times the most popular name for Jewish girls was "Mary", the Greek form of "Miriam." Miriam's inclusion in the this list is fascinating to me. We can easily understand the leadership roles of Moses and Aaron-- Moses was the Prophet and Aaron was his counselor and spokesman. Yet, Miriam's leadership role is a bit more ambiguous. Her leadership of the women during the song suggests that she had position specific to women. 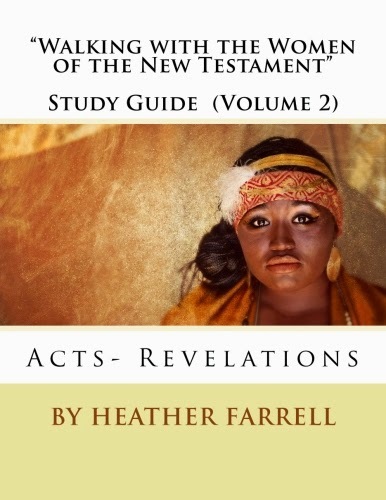 Also, her confrontation with Moses about the right to receive prophecy (in Numbers 12) and her title as a "prophetess" (for more on prophetesses see "Huldah") indicates that she had a leadership role where she received revelation and direction from the Lord. 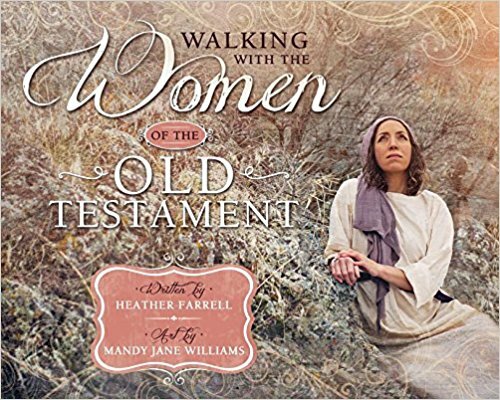 Knowing that an ancient organization for women, led by women, may have existed anciently in the time of Moses can shed some light on the leadership role Miriam had among the children of Israel. Her role prophesying and leading, specifically leading the women, is similar to what modern women do in their capacity as Relief Society presidents and counselors. Understanding this can also help us better appreciate the leadership roles that women have today with the LDS church. They are not "token" or "fluff" roles to keep the women busy while the men do their priesthood responsibilities, they are positions of real spiritual power and authority. 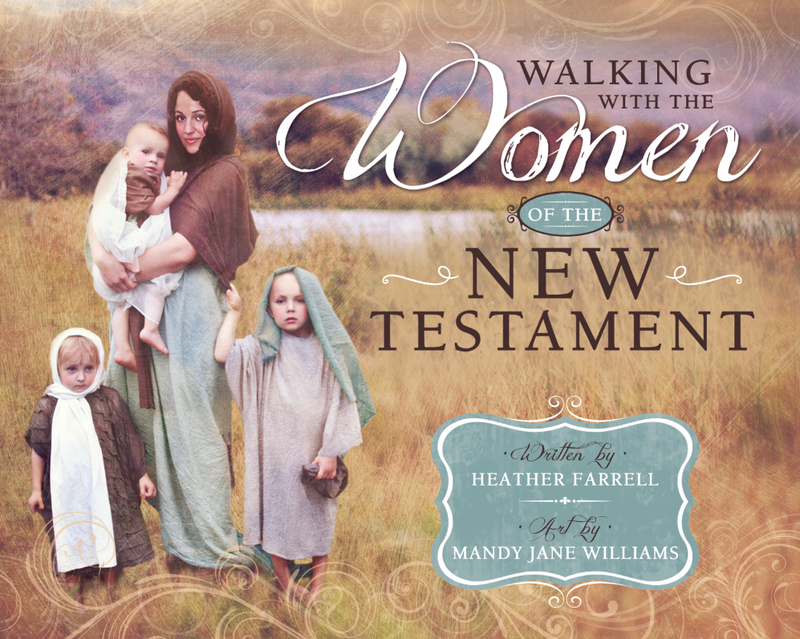 Women have the same ability to prophesy, lead, teach, bless, heal, and work miracles as men. They are men's spiritual equals... in everything. 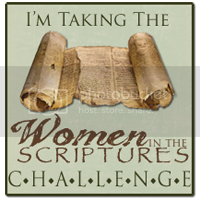 An organization that women are still participating, leading, and prophesying in today! There is more to Miriam's story! Stay tuned for Part 2 of this post. Wow! Thanks so much for sharing about Miriam. Your entire blog is, honestly, a reminder that I need to be more diligent in my scripture study. I had never considered the possibility that Miriam might be a prophetess and the Israelite General Relief Society President. :) I love visiting this blog. Your words are always so thought-provoking. I appreciate this a lot especially since one of my daughters is named after Miriam. I look forward to part 2! 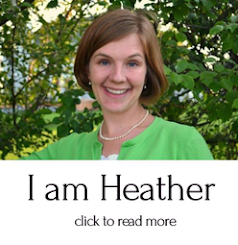 Thank you so much for this, Heather. I have been quietly following your blog for years and you have brought so many beautiful things to me, I have always really enjoyed your perspective and insight. 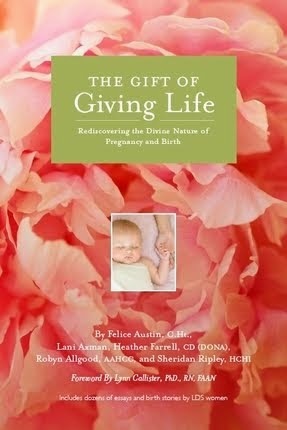 I also have the birth book which really helped me work through a lot of thoughts and feelings as I was preparing . . . You're incredible! Thank you for being a light in my life! I think you are a prophetess in your own right. This is beautiful. I also have named one of my daughters Miriam and love how you tell her tale.